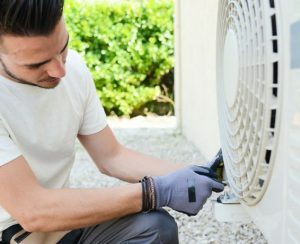 Finding qualified, experienced, licensed maintenance contractors is an important job for landlords or property managers. Properties don’t stay in good condition by themselves. And if property management is 75% maintenance, this is a key area of business optimization for you. 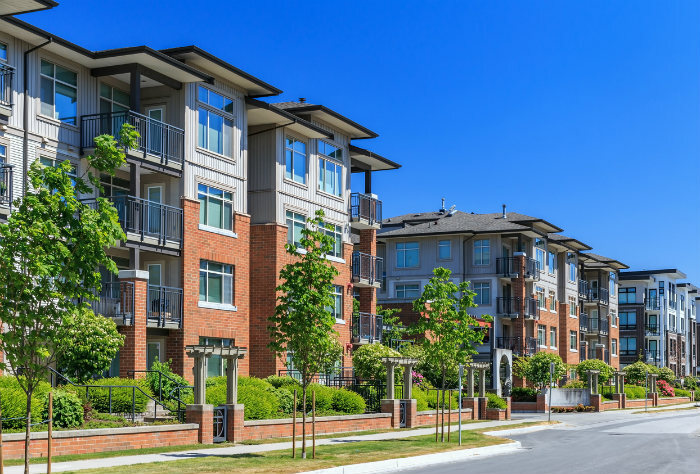 Whether commercial or residential, without the help of good, honest contractors, landlords and property owners will likely choose other property management companies who do have these reliable and capable assets readily available. If you’re currently conducting a business checkup at this point, you might be examining your contractor performance. 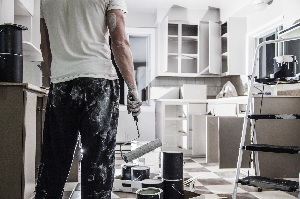 Sourcing and acquiring a good contractor is so important that you’ll likely be looking to hire one as your own in-house maintenance professional. In house maintenance staff are valuable because of systems and processes. They can do the work quicker, get more done, communicate better with you, all because they’re part of your system. If you have to outsource, or don’t want to hire someone internally however, you’ll want contractors to be able to work with your management processes efficiently. And that’s where property management software really help keep costs down and ensure good work. Who are the contractors? They’re professionals in plumbing, heating and HVAC, electric, landscaping, paving, snow removal, janitorial, carpentry, remodeling (general contractors), painting, roofing, parking lot maintenance and more. Many of the top maintenance contractors are too busy to take on new business while others don’t advertise. Your task might well to be find the best of those who are available. And those firms will have to be vetted much more accurately, and will require more management on your part. 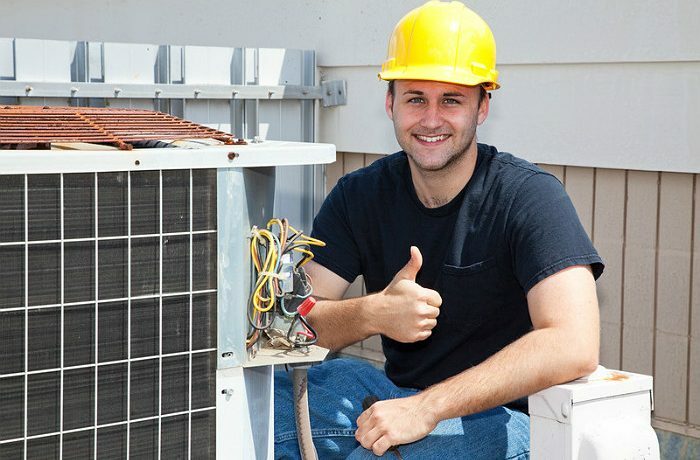 Your goal is to find maintenance professionals whom you can rely on consistently. One time fixes aren’t good enough. And if these contractors can fit in with your software guided system, you’re creating a repeatable, easily managed process. honest about their availability to do the work they’ve bidded on? do they seem reasonable and willing to be accountable for any aspect of their performance and responsibilities? The questions you ask in an interview make all the difference. The ultimate decision point might be trust (if they possess the capabilities). We hate to mention fraud, however contractor scams are common. In your personal face to face interview, you do need to check off all your must haves, and drill down to issues they’ve had with similar clients. You’re digging in for potential trouble with reliability, cost efficiency, honesty, and how they describe incidents and issues they’ve had. Do they treat their staff with respect? Do they offer detailed estimates? What is their description of your company’s needs? Do they offer a clear picture of how they will work with you? Do they ask questions of your business focus, properties serviced, and needs? Follow a process for selecting a good contractor, and they’ll become a key asset in your sustainable business model. Please do Share this post with your Connections. It’s Thoughtful to Share! 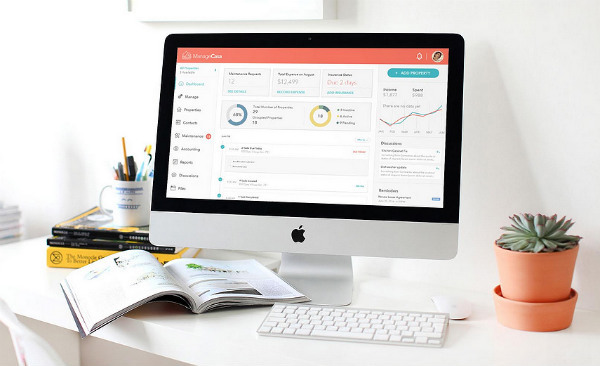 Investigate ManageCasa’s helpful all in one platform for property managers — the right features at an affordable price.